Stay tuned and visit us on the 2017 IMSH event of the Society for Simulation in Healthcare, which will take place in Orlando (US) between 28th of January and 1st of February. 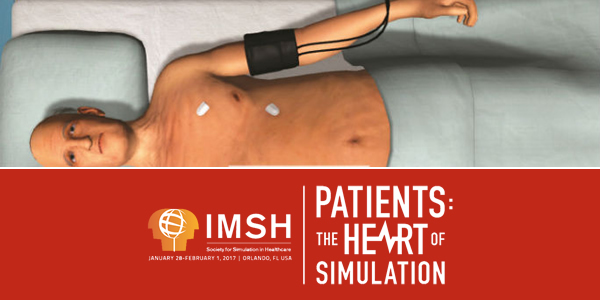 The main theme this is year is “Patients: the heart of Simulation”. We will be at booth #314 – Body Interact Inc. Body Interact will have a brand new look, new patients and new features that certainly will become the delight of all attendees.